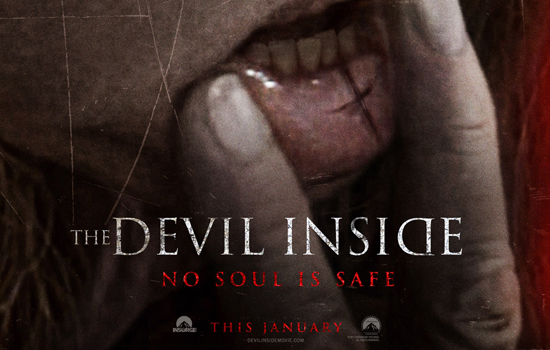 THE DEVIL INSIDE: Real-Life Archbishop Talks Exorcisms! HOLLYWOOD JUNKET recently interviewed Archbishop Ron Feyl from the Sacred Order of Saint Michael the Archangel who has been a priest for over 33 years. He told us of his experiences in exorcising demon possessions and how it compares to films such as “The Devil Inside”.